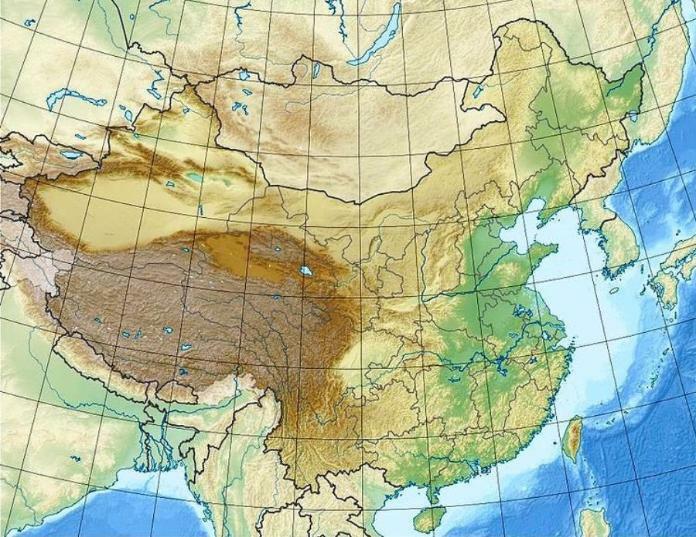 begin west of Shaanxi in Gansu Province, and slowly disperse east of Shaanxi, after mighty Hua-shan. These mountains have always been highly sacred to Daoism, collectively serving as the "Nan-shan"
religiously "active", although more than a few traditional hermits are still thought to dwell throughout. BCE; 嶺 means Ridge / Range. It is sometimes renderd as Qinling-shan 秦嶺山; it is Jinryeong in Korean. This name should not be confused with Mt. 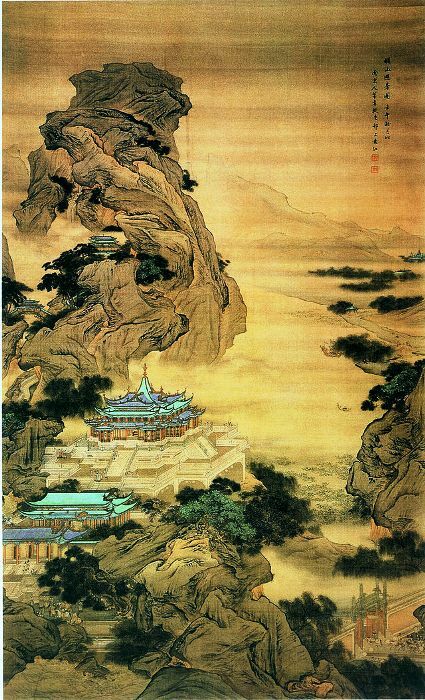 Qingcheng-shan, also sacred to Daoism. in Gansu Province far west of Xian. Mt. Taibai-shan 太白山, Taebaek-san in Korean, the highest peaks of Qinling. 三里庙 and Qili Buddhist Temple 七里庙, and now the Geumseon-gwan Korean-Daoist temple. with the famous terracotta army -- a UNESCO World Heritage Site since 1987.
of the Five Great (Imperial) Mountains and still hosting many Daoist temples & shrines. preserves of a wide variety of wild plant and animal species, some of which are quite rare. west is the northern mountain-range of the Tibetan Plateau, which can be considered their "root"
route run through right their center from Xian southward towards Chongqing and Chengdu cities.